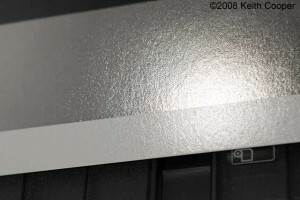 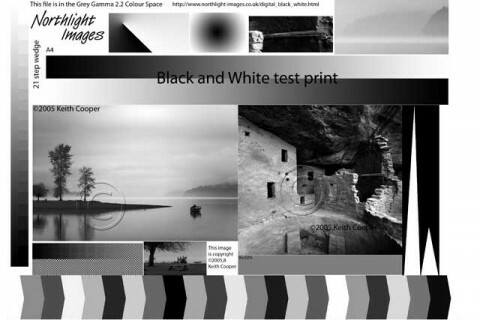 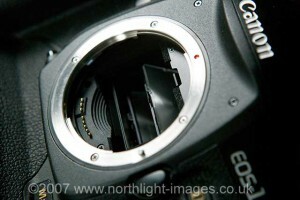 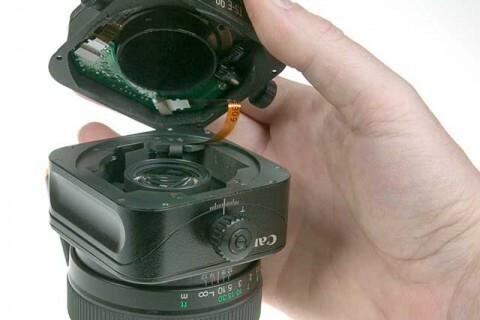 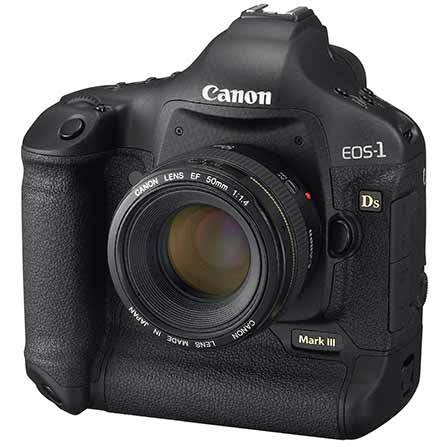 Canon 1Ds Mark III image misalignment fix Notes concerning Canon UK service and full repair of a new EOS 1Ds mark 3 camera with a viewfinder misalignment. 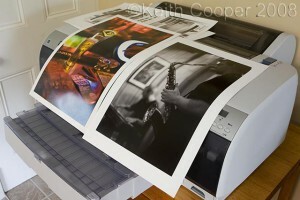 Colormunki printer profiling review Printer profiling with the X-Rite ColorMunki. 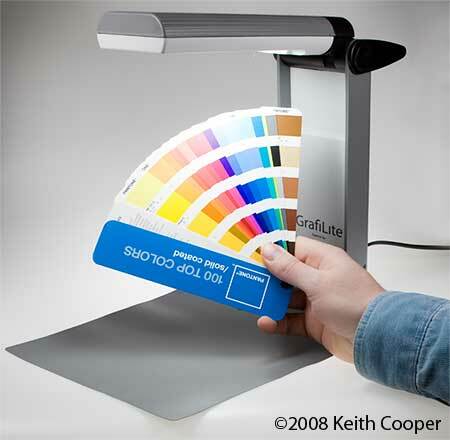 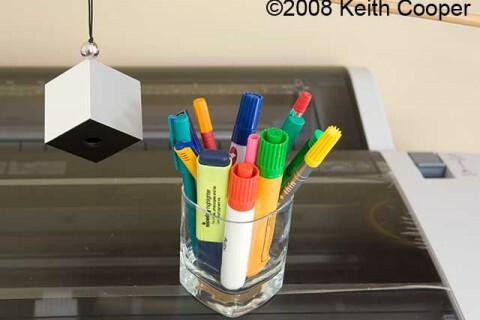 Review of making ICC printer profiles with the ColorMunki spectrophotometer. 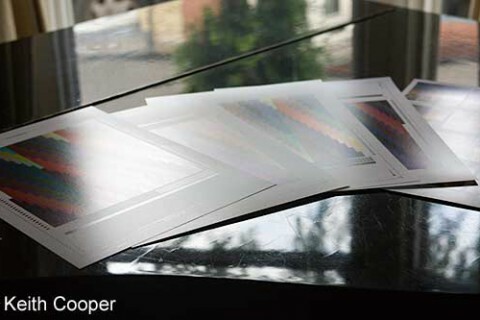 Paper review Pinnacle Premium Lustre paper Pinnacle Premium Lustre, a 300gsm lustre photo paper from Paper spectrum. 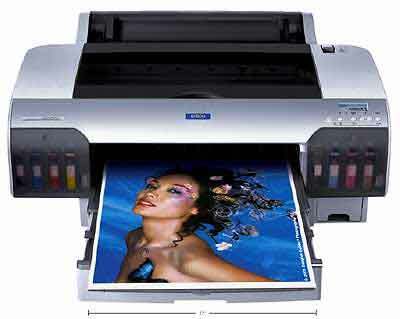 Tested on a range of Epson pigment Ink printers (2400/4880/7880). 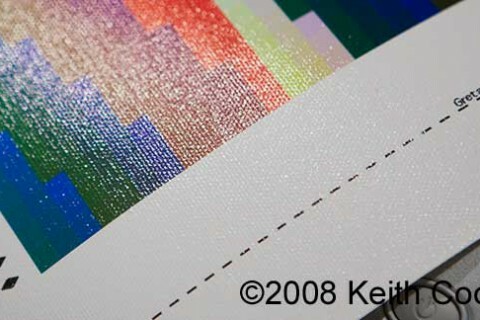 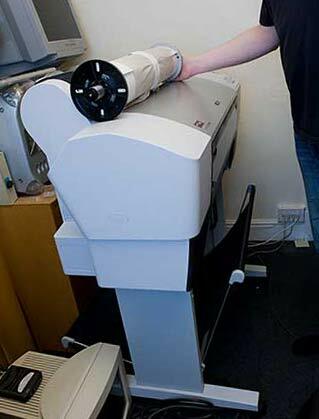 Keith's standard paper for prints. 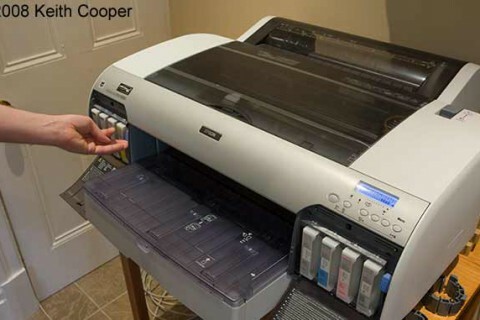 Error codes and maintenance tank reset SP4000 Error codes, maintenance tank reset and service manual information for the Epson Stylus Pro 4000 17 inch width pigment ink printer. 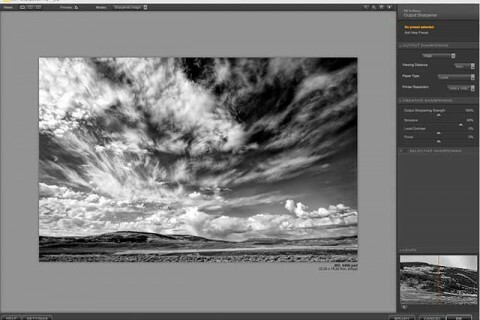 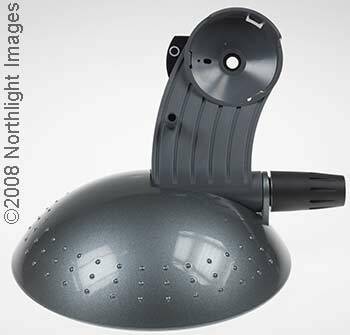 Review – sharpening images with Nik Sharpener Pro Detailed review of Nik Sharpener pro V3. 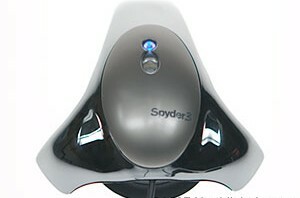 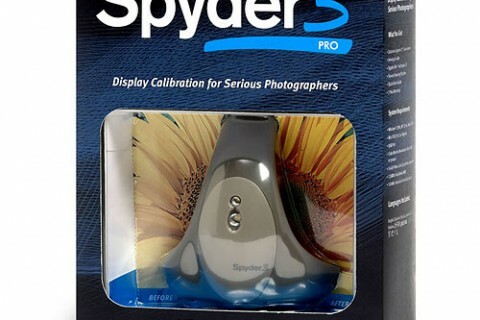 Tested as a photoshop plugin allowing a range of sharpening effects for screen and print.